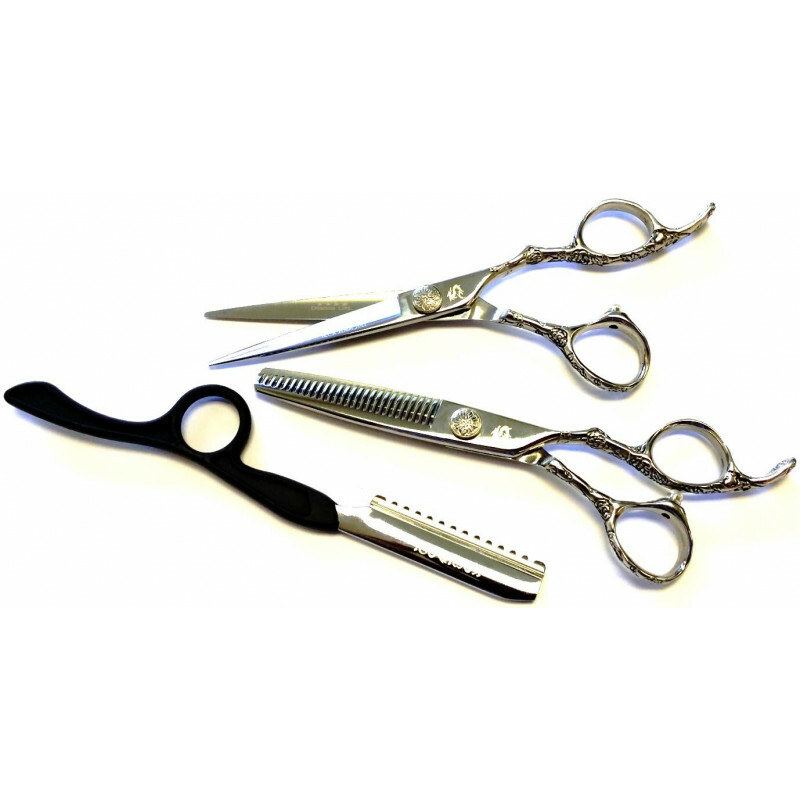 The 5.5" Kamisori Diablo Shear Set includes 2 shears. The Diablo Shear and the Diablo Texturizer are great for making all necessary cuts. They have ornate off-set handles, and feature sharp convex blade edges. 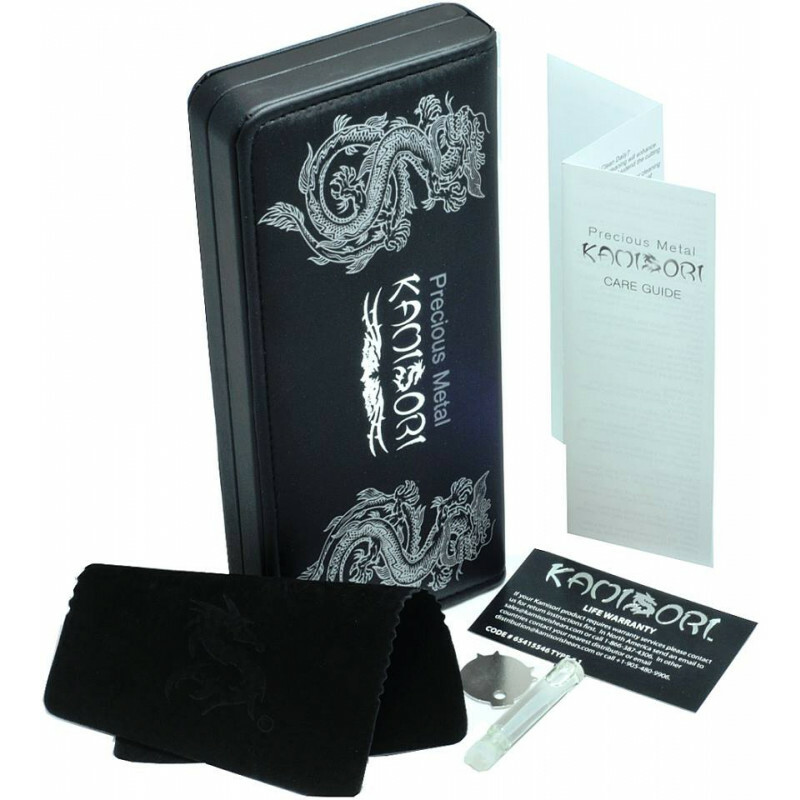 Stylists can use this set to give almost any hair cut.